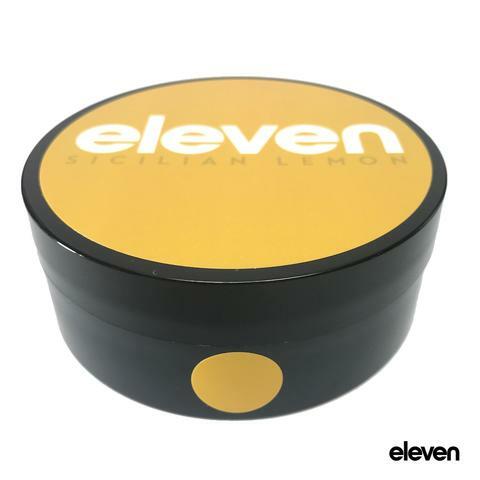 This scent creates an accord that is citrusy and creamy, with a familiarity that is highly evocative of each person’s memories. 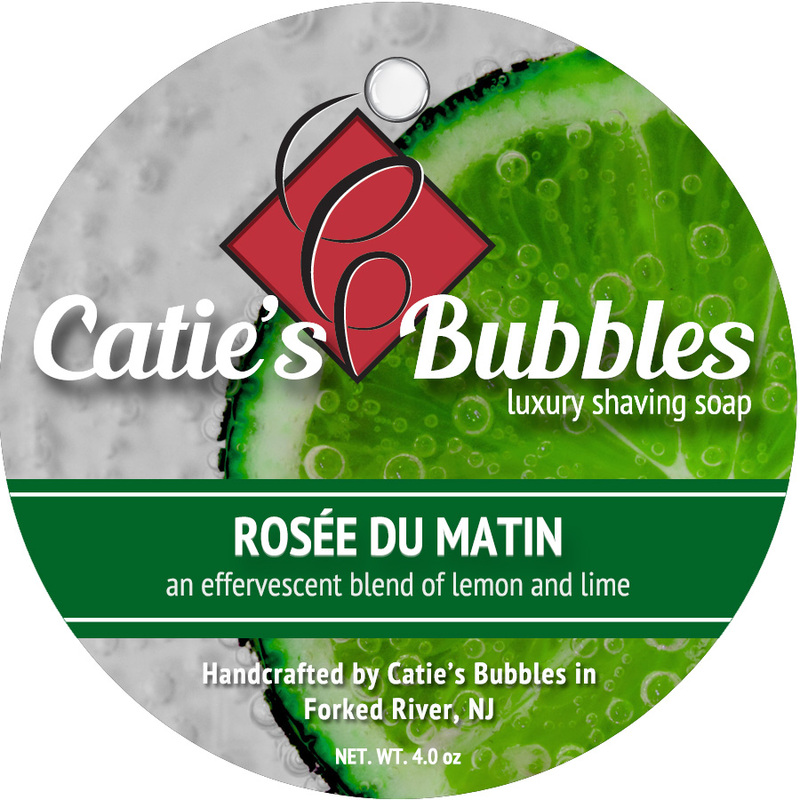 For each person it is different: many remember their grandmother’s lemon cake, others are whisked away to a tropical drink at a tiki bar, and some even feel they are spending a day at the spa. 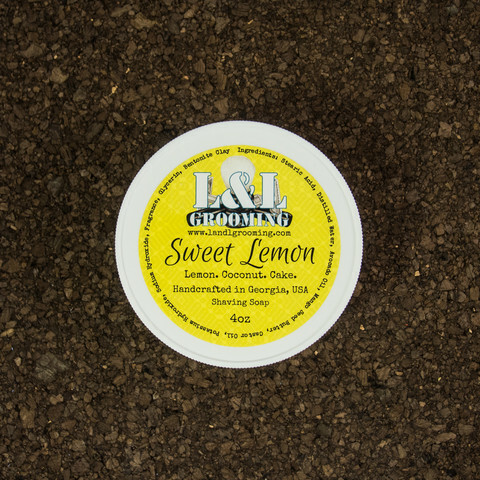 To some it may be a gourmand, to some it may not, but to everyone it is a journey to a dearly held memory. 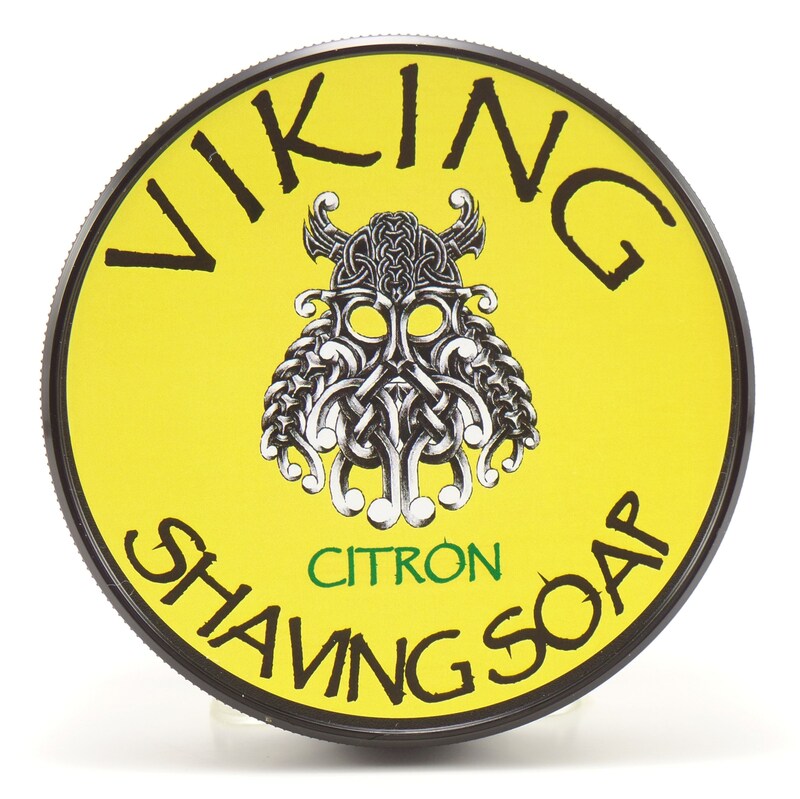 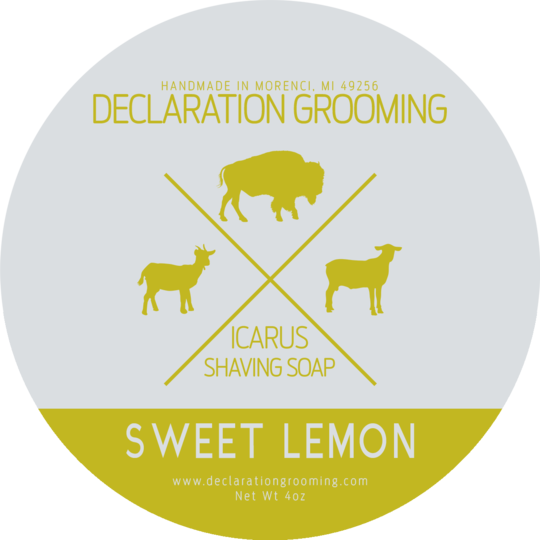 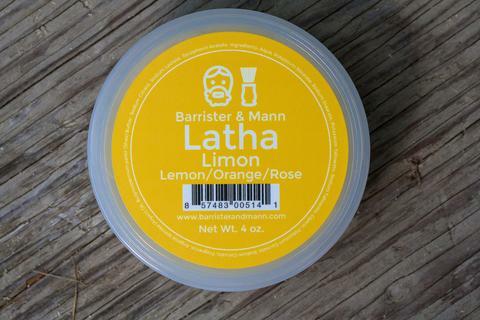 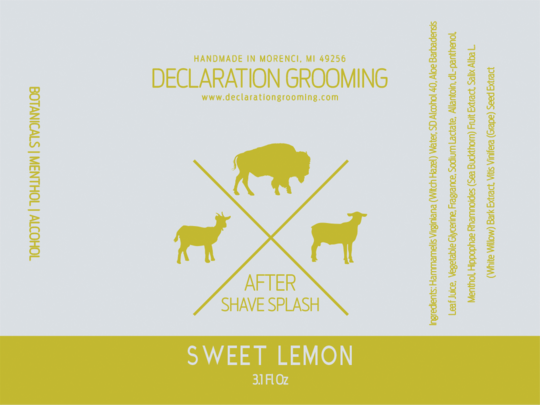 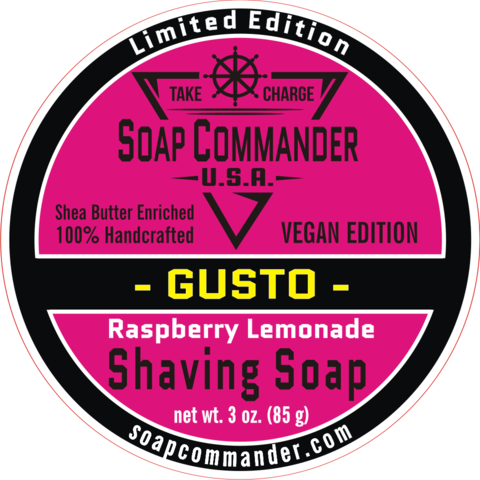 Unfortunately, there are no purchase links for Declaration Grooming - Sweet Lemon - Soap (Vegan).